Tony Bennett. 666887 likes. 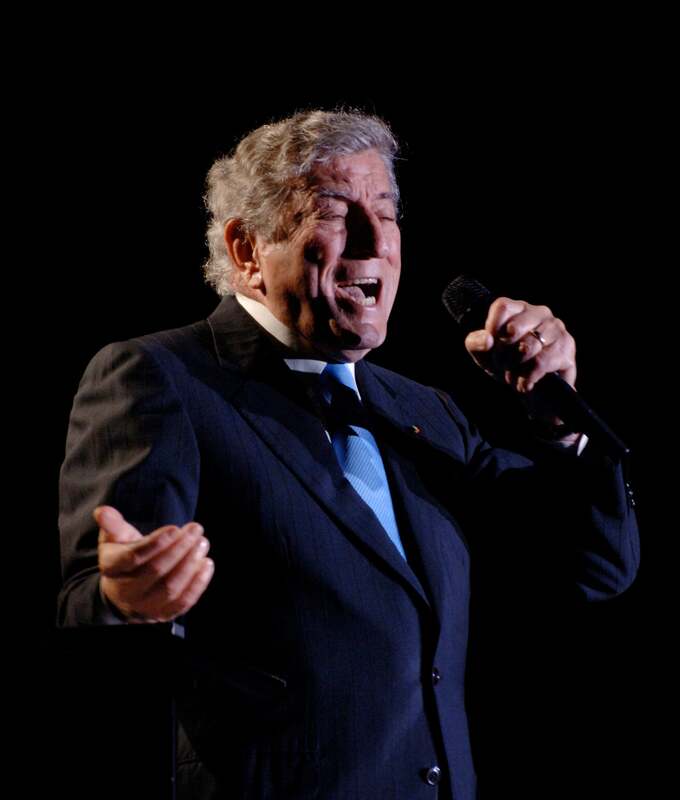 The official Facebook page for Tony Bennett!